So it goes with Foals, who have some gall to kick off Holy Fire with a slinky ditty entitled “Prelude.” The Oxford-based band is clearly having a moment now—as much for anticipation leading up to Holy Fire’s release as for mouthy frontman Yannis Philippakis’s willingness to (correctly) slag David Guetta in the ravenous British music press as “an abomination.” And yet their confidence is understandable and not unwarranted. 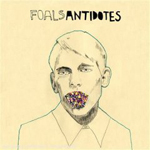 The first Foals album, Antidotes (2008), showcased a nondescript bunch that had clearly discovered angular dance-punk five years too late. But follow-up Total Life Forever (2010) was a complete 180 into what’s best described as arena-ready math rock rife with gloomy atmosphere and puddles of reverb. It turned them into NME darlings with newfound credibility, a “where the hell did that come from?” sophomore effort akin to the Horrors’ Primary Colours (2009) in terms of unexpected surprises. 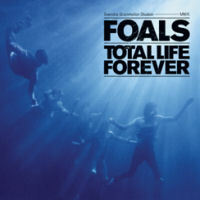 The third Foals album doesn’t represent a huge leap forward from Total Life Forever’s formula so much as a refinement. They are clearly attempting to establish themselves as an arena-sized Britpop act that needn’t be cloying (Coldplay) nor superficially wacky (Muse) to get across. They even hired Alan Moulder and Flood for production and mixing duties—the first thing any young band does when they want to maintain a semblance of artistic integrity while still sounding huge. 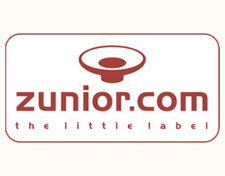 You can hear this on first single “Inhaler,” where plinky math rock guitars spontaneously combust into a refreshingly aggro chorus that sounds far more like a marching band tuba line than the product of six-stringed instruments. Yannis Philippakis moves from a sarcastic falsetto to howling “and I can’t get enough…SPACE!! !” like Robert Smith being thrown off a cliff, and one begins to get the idea that Foals equate arena-rock salvation with the Cure’s 2004 self-titled album—the one where Ross Robinson’s production left them sounding grungy and loud, with added torrents of existential despair. But whereas “Inhaler” would indicate that someone gifted these lads with a dog-eared copy of Broken (1992), the squeaky clean dance-pop of “My Number” immediately hearkens back to the relative simplicity of the first Foals album, albeit with more robust production and actual singing. “Inhaler” turns out to be a bit of a ruse; the majority of Holy Fire doubles down on the sound established by Total Life Forever cuts “This Orient” and breakthrough single “Spanish Sahara”: late night slow burners splitting the difference between groovy Robert Smith and the quieter moments from the first Bloc Party record, with pinpoint guitar licks synchronized with Swiss watch precision. Foals have also become masters of the patient build. Most of these songs patiently culminate into starry eyed climaxes that mud caked British festival goers crave; rest assured that somebody after their seventh pint or proper molly dose is going to meet God when “Milk and Black Spiders” arrives at its steel-drum enhanced peak. That song’s endorphin rush makes the otherwise banal chorus lyric of “I’ve been around two times / And found that you’re the only thing I need!” forgivable. Philippakis has stated in recent interviews a desire to write simpler, less obtuse songs, but his lyrics may have suffered a bit as a result. “Out of the Woods” would literally seem to be about how he’s feeling happier ever since he got out of the woods, and “step by aching Step-son” (from “Stepson,” natch) is not quite as clever a lyric as Philippakis would like believe. Fortunately, when your band is capable of a song like “Providence,” a 7/4 onslaught that bangs like the Chemical Brothers in their prime, the words end up being entirely secondary. 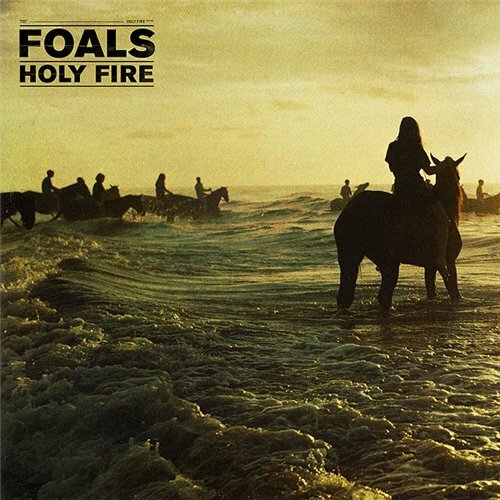 Holy Fire is hardly flawless; it could have benefited from a few more defiantly loud moments like “Inhaler” to break up the monotony of its second half, and Foals really need to get over the notion that “maturity” means the last two songs on your record have to induce sleep. But it’s still a highly enjoyable album from a thoughtful band that clearly aims to be around for a while, dedicated to reaching the cheap seats in unconventional ways. I’m already looking forward to their fourth record, and they’re extremely preferable to most of the dreck that constitutes British arena-rock these days; rest assured Philippakis is conjuring up a fantastically frank Mumford dis as we speak.